Locally owned and operated Suburban Earthworks was established in 2012 by Brad Sinclair the current owner and operator. Brad has over a decade contracting experience in the industry, which has seen him complete a wide range of projects. 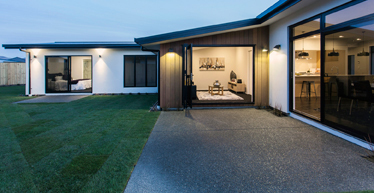 Projects have varied from small residential patio replacements, to major commercial operations such as Rangiora Mitre 10 Mega, and Heller Meats building site works and car parking construction. 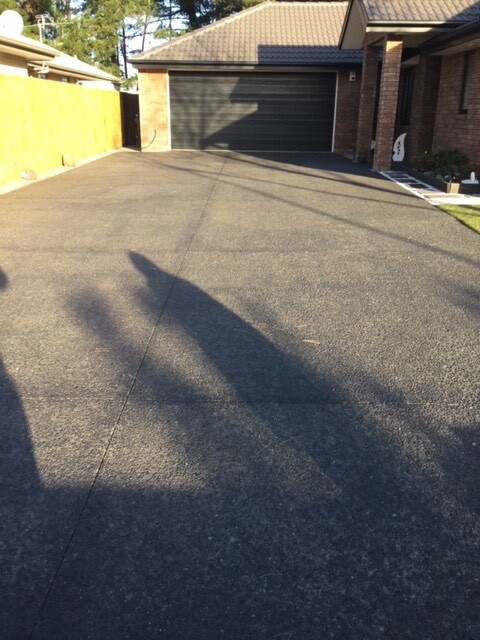 Suburban Earthworks Ltd specialises in all types of domestic and commercial driveway and car park requirements, including earthquake repairs and new construction. For a free onsite consultation including a no obligation free quote. Call us today! Regardless if it is a commercial premise or a residential home, the driveway or car park we build will increase the appeal and value of your property! Our team pride themselves on delivering high quality carpark, patio, path and driveway projects! With your suggestions and our expertise we can construct a finished product you will be proud of! ﻿﻿﻿﻿﻿If you agree first impressions count! YOUR RELIABLE CONSTRUCTION PARTNER ! 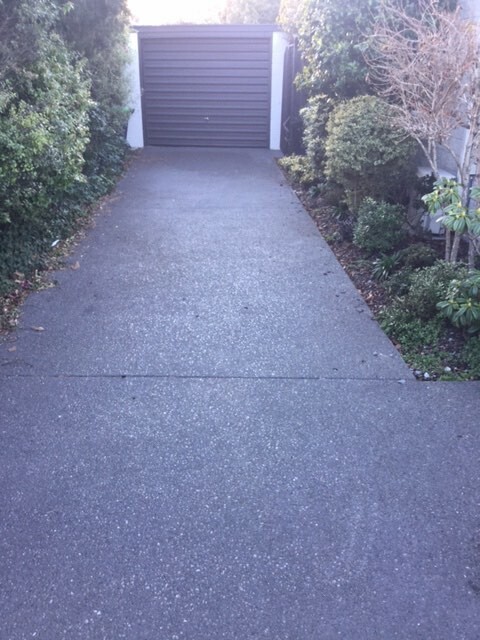 Our experienced team can complete all types of asphalt and concrete finishes including plain concrete, coloured concrete, exposed aggregate and coloured stamped concrete. We cover all parts of Christchurch and greater Canterbury! 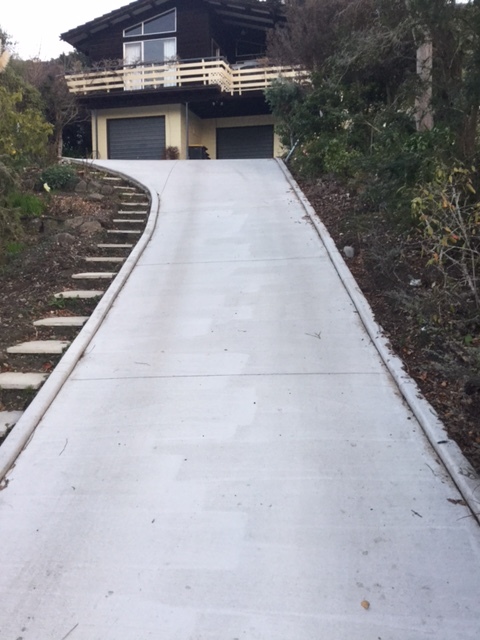 When experience counts you can trust Suburban Earthwork's advice and recommendations on surface finish and material choice, whether it be concrete, asphalt, exposed aggregate, stamped or coloured finishes. 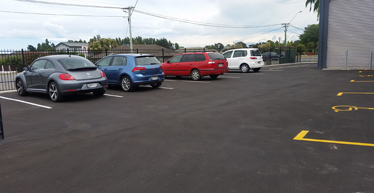 Suburban Earthworks are the experienced commercial driveway and carparking specialist you can trust. Offering a full service and delivery quality results you'll be sure to optimise parking and meet planning requirements. 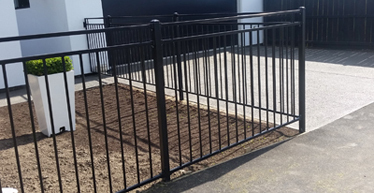 Suburban Earthworks specialise in repairs to exiting driveways and patios with a diverse range of expertise covering base preparation, material matching and patterning effects. We're proud to be supporting the Special Children's Christmas Party for 2017/2018.